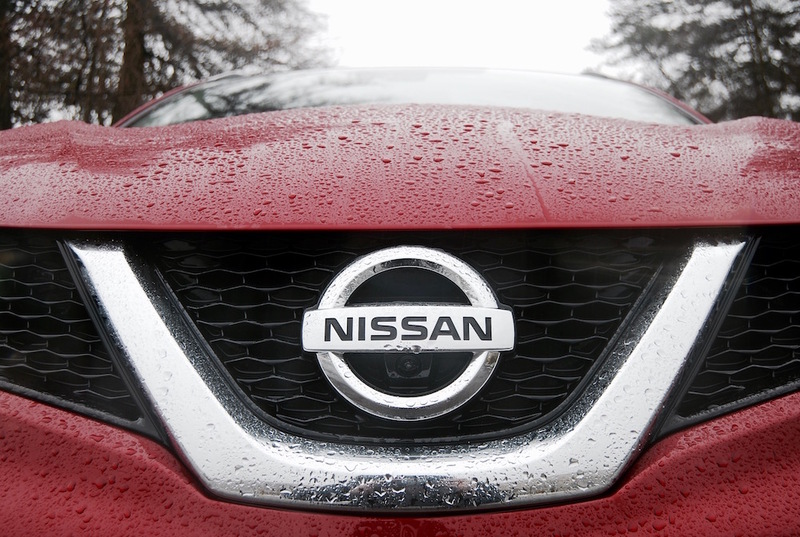 Without using the old, name based ‘financially profitable-bovine‘ pun (you know which one), it’s no secret that the Sunderland- assembled Qashqai has been a huge sales success for Nissan. Having first arrived in 2007, the Qashqai established itself as a yardstick in the compact crossover sector, to the extent that the tool for comparison was to ponder – “but is it as good as the Qashqai?” It’s now in its second generation having adopted the new, eagle-eyed family face and, having been introduced to the USA market, it’s still selling well. The competition’s growing, though. This is the 130bhp, 1.6l dCi model, with a manual ‘box providing drive to the front, 19” wheels only. At 120 g/km CO2, it’s not the cleanest Qashqai in the range – that’s the 110bhp, 1.5l – the only Qashqai to sneak in under the magical 100g mark. But if you do want the extra power the larger engine brings, you can gain a few extra mpg by ditching the 19” wheels for some 18” or 17” rims. What it lacks in refinement it makes up for in economy and in real-world testing, it achieved very close to its claimed 61.4mpg combined. Tall gearing is partially responsible for such impressive economy, though, and the manual, 6-speed ‘box doesn’t like to be rushed; try changing up without sufficient engine speed and it’ll jump and stutter in protest. 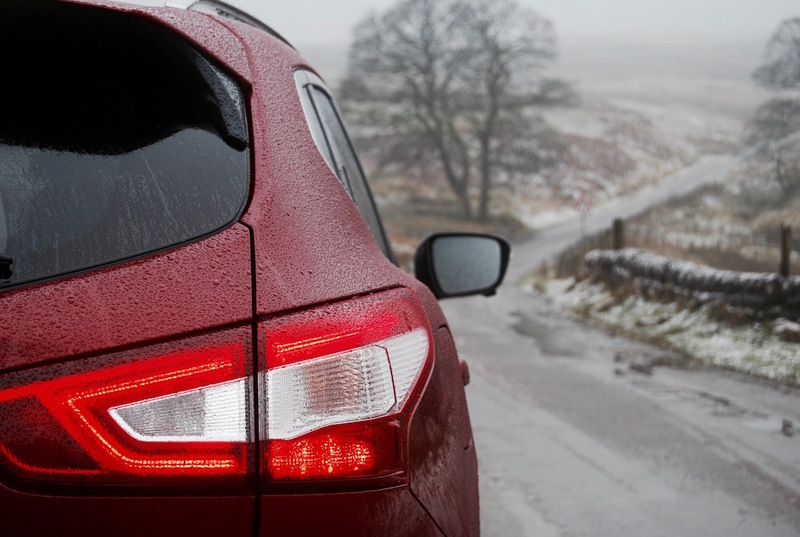 Once up to motorway speed in either of the top two gears, though, the Qashqai is settled and fairly refined with minimal engine or wind noise. 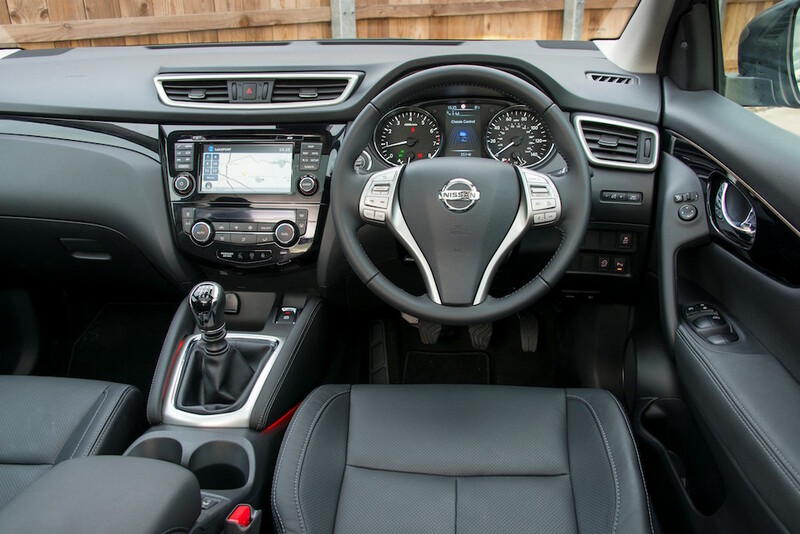 The Qashqai’s cabin is well thought out and well equipped, with a standard of materials utilised that keeps it just slightly ahead of the competition. Its does feel like a few more imaginative colours and shapes wouldn’t go amiss, though, just to keep things interesting and add a sensation of space. It’s not only the number of cars the Qashqai must compete with that’s expanding, it’s seemingly the size of them, too. “Small/Compact Crossover” covers quite a broad spectrum these days and, at 4377 x 1806 x 1590mm the Qashqai is certainly not the largest of them (KIA’s New Sportage measures 4480 x 1855 x 1635). This isn’t that noticeable from the two frontmost seats, although the Qashqai’s driving position is elevated to the point that taller drivers probably won’t get on with the optional panoramic roof. It’s in the rearmost seats that the lack of space is most felt; theatre style seating means that, although there’s adequate leg-space, headroom is cramped for adults and, again, that glass roof does nothing to help. The first generation Qashqai was available as a 7-seater in Qasqai+2 guise. This model isn’t available with this option as it stands, if you need 7 seats, you’ll need to look at the larger X-Trail model. 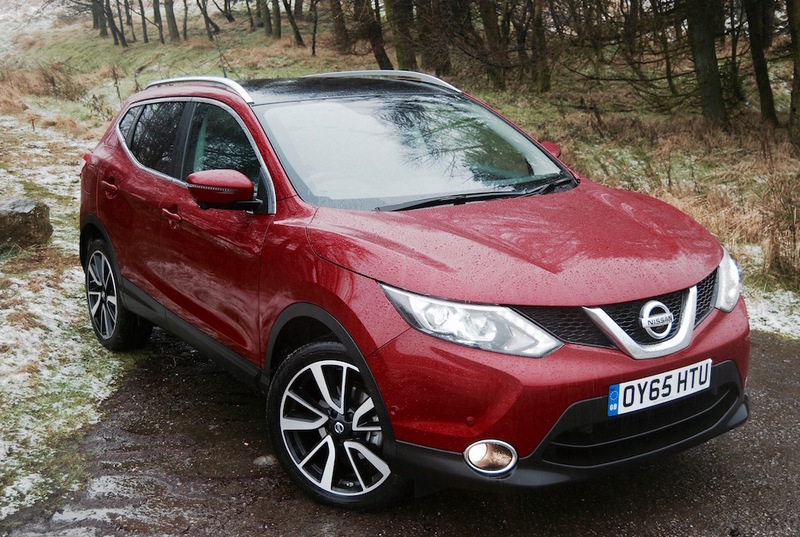 Where the Qashqai really trumps the opposition is in its ride quality which is ably assisted by Nissan’s Chassis Control Technology. 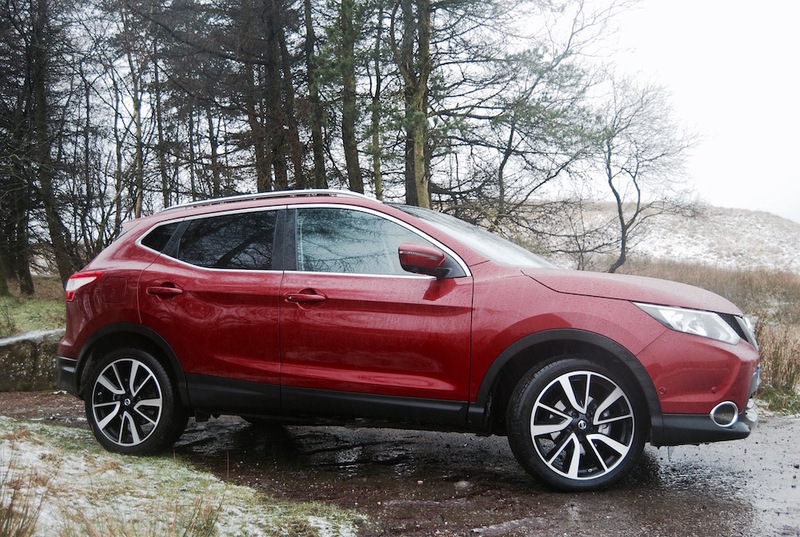 The Active Ride Control works hard to iron out bumps, even if it can come unstuck over the most undulating surfaces, but it’s the Qashqai’s Active Trace Control that really impresses. It monitors each wheel individually, looking out for wayward behaviour and then applies the relevant brake to reel it back in. 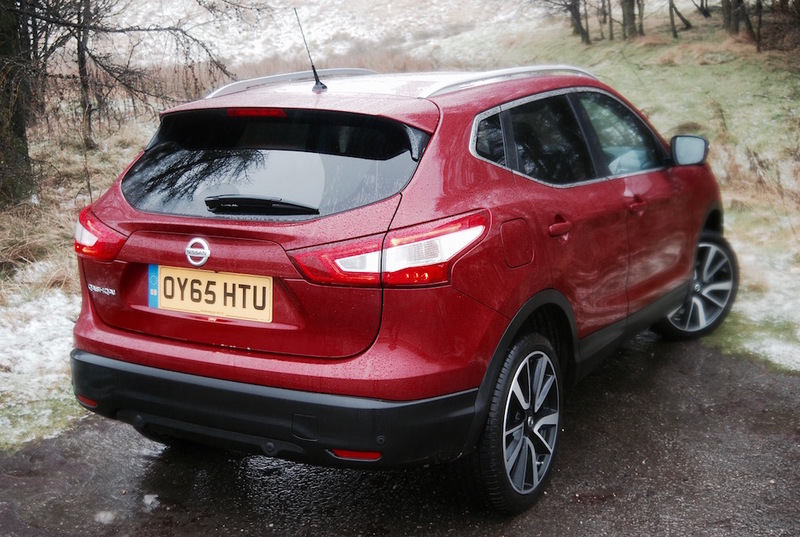 As most Qashqais are FWD only, this system inspires confidence, especially on our typically slippery tarmac. 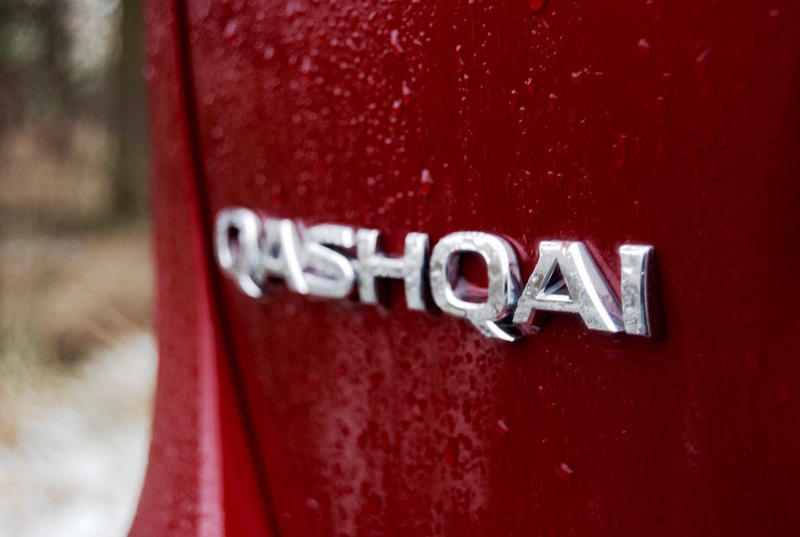 Once a revolutionary car for Nissan that temporarily spelled the end for a ‘conventional’ 5-door, Nissan hatch (Almera), the Qashqai is now swimming amongst many of its peers. It may not be the biggest, or the most visually stimulating car in the sector, even with its new face; but strong powertrains, coupled with a real feel of quality and some very attractive lease deals will keep it a common sight on our roads.